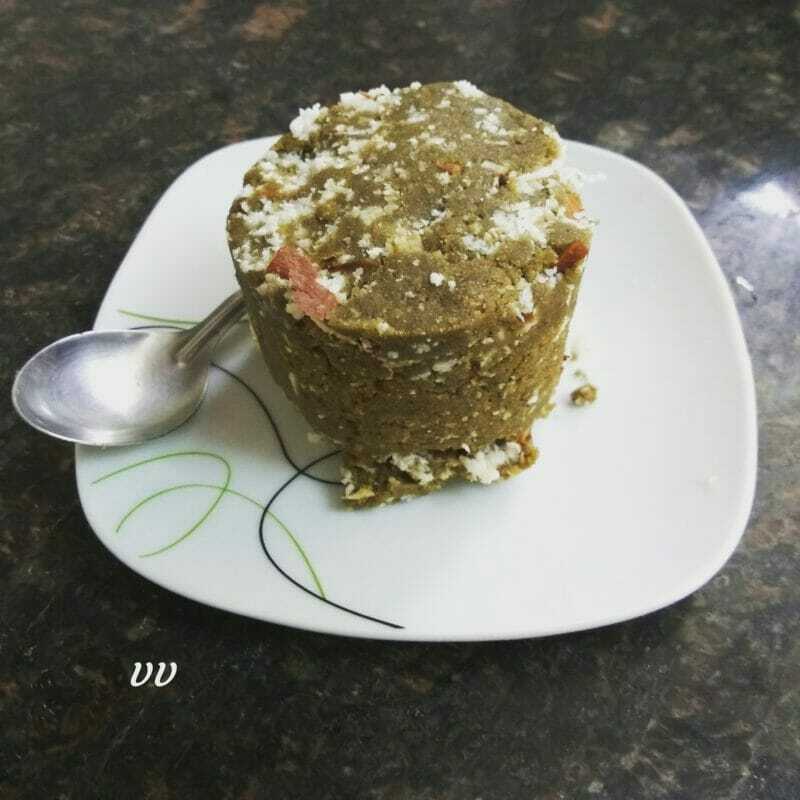 Puttu is a breakfast delicacy generally made in Tamil Nadu and Kerala. It is made using processed rice flour. 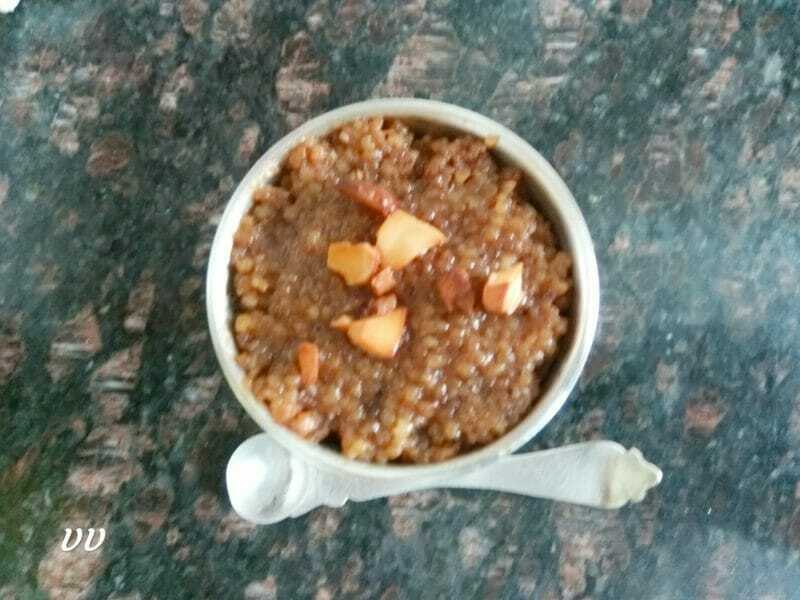 I have already shared jowar puttu with jaggery. 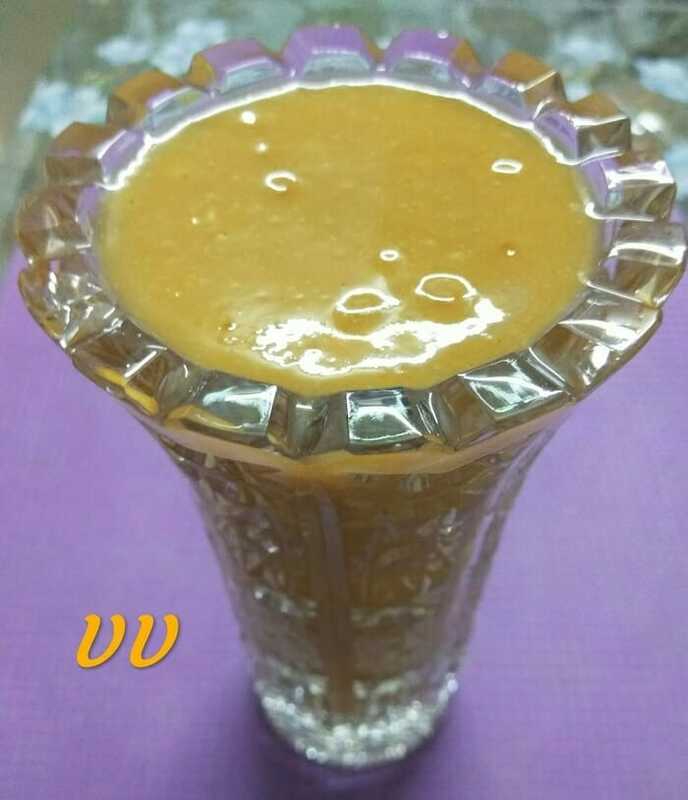 Palm sugar is a sweetener made from the sap present in the buds of the palm tree. It is unrefined and rich in vitamins and minerals. 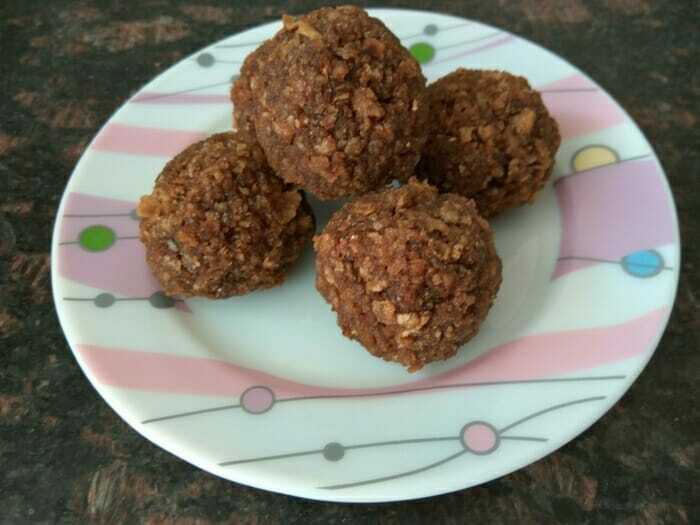 Its low glycemic index makes it diabetic friendly. 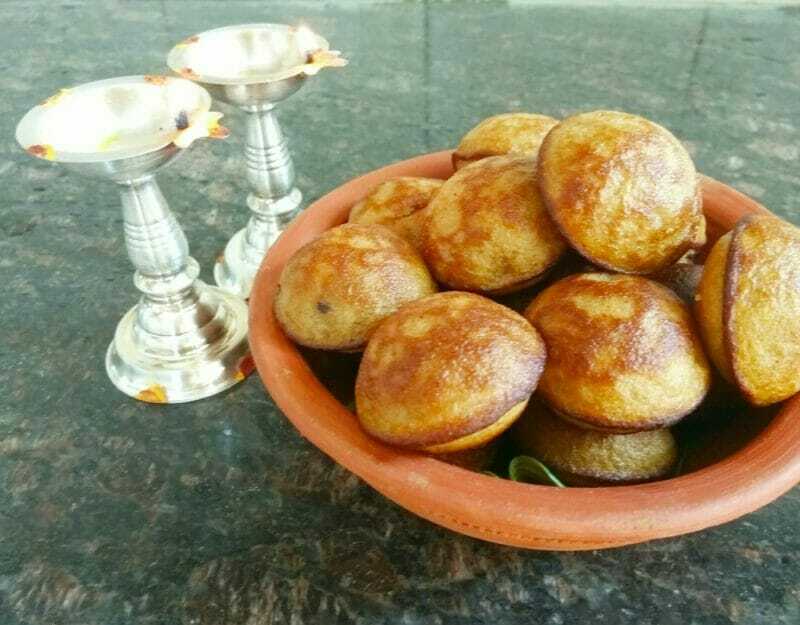 Millet puttu flour is available in Khadi Outlets.